A curious word game which combines the English word unforgettable with fork, the worldwide symbol of good cuisine. The idea of the book starts here, telling a story through a dish, an ingredient or a flavour which is deep in your memory. 12 interviews to as many Italian chef which tell themselves through their relationship with food. 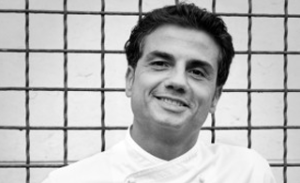 Born in 1971 Antonio Marchello became a chef in 1996. 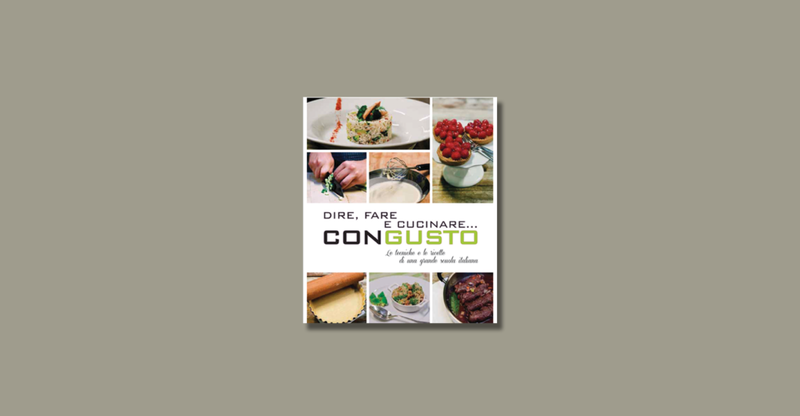 Today he works as personal chef in Italy and abroad, as consultant and organizes events. He keeps on testing new training methods for people and companies, creating cooking team building and cooking team working. 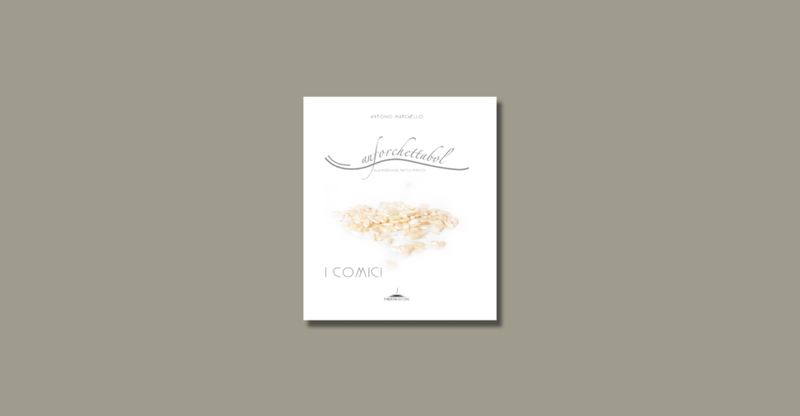 He wrote two books for Trenta Editore, Anforchettabol I, Gli chef and Anforchettabol II, I comici.